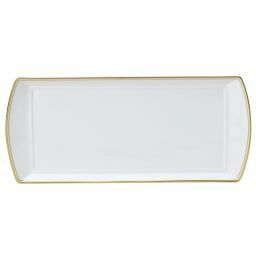 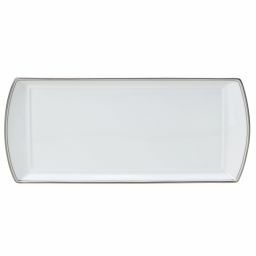 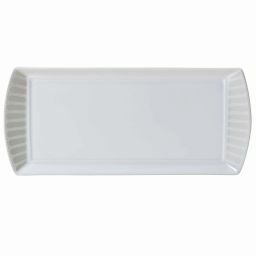 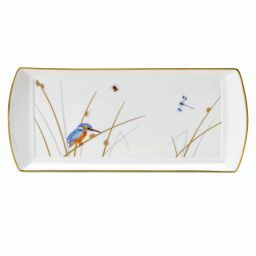 Fine bone china trays from William Edwards Home will truly make your afternoon tea special. 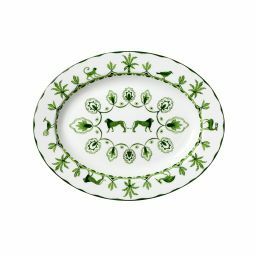 William Edwards bone china tableware is found in the world's finest restaurants, hotels, clubs, retailers and royal palaces. 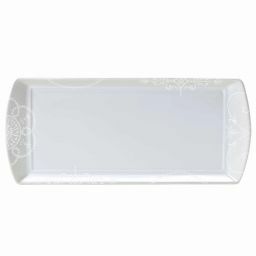 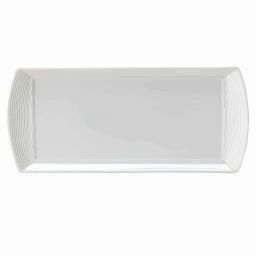 Shop our full range of contemporary and traditional fine bone china sugar trays to add your home to this list of discerning venues.